Dhaka, Bangladesh (BBN) – Bangladesh’s two more listed companies – Matin Spinning Mills and Atlas Bangladesh – have recommended dividend for the year ended on June 30 in 2017, according to separate official disclosures on Tuesday. MATIN SPINNING: The board of directors of Matin Spinning Mills has recommended 15 percent cash dividend for the year ended on June 30 in 2017. The final approval of dividend will come during the annual general meeting (AGM) scheduled to be held on December 27 in Gazipur. The record date for entitlement of dividend is on November 30 in 2017. The company has also reported earnings per share (EPS) of BDT 2.68, net asset value per share (NAV) with revaluation reserve of BDT 41.99 and net operating cash flow per share (NOCFPS) of BDT 2.54 for the year ended on June 30 in 2017 as against BDT 3.02, BDT 41.64 and BDT 1.53 respectively for the same period of the previous year. In 2016, the company disbursed 23 per cent cash dividend. 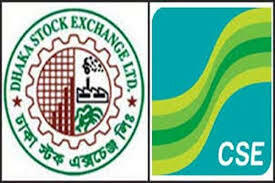 Each share of company, which was listed on the Dhaka bourse in 2014, closed at BDT 40.30 on Monday the Dhaka Stock Exchange (DSE). The company’s paid-up capital is BDT 974.90 million and authorised capital is BDT 1.50 billion, while the total number of securities is 97.49 million. Sponsor-directors own 32.72 percent stake in the company while institutional investors own 52.58 percent and the general public 14.70 percent as on September 30, 2017, the DSE data shows. ATLAS BANGLADESH: The board of directors of Altas Bangladesh has recommended 2.0 percent cash and 10 percent stock dividend for the year ended on June 30 in 2017. The final approval of dividend will come during the annual general meeting (AGM) scheduled to be held on December 21 at Factory premises of the company at Tongi in Gazipur. 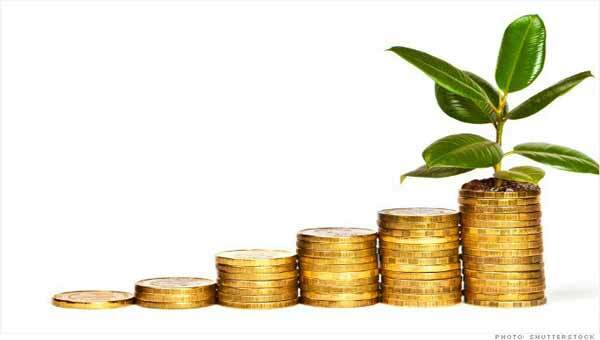 The record date for entitlement of dividend is on November 27 in 2017. The state-run company has also reported earnings per share (EPS) of BDT (2.63), net asset value per share (NAV) per share of BDT 165, and net operating cash flow per share (NOCFPS) of BDT (3.94) for the year ended on June 30 in 2017 as against BDT (1.19), BDT 177.00 and BDT (7.01) respectively for the same period of the previous year. In 2016, the company disbursed 10 percent cash and 5.0 percent stock dividend. Each share of company, which was listed on the Dhaka bourse in 1988, closed at BDT 123.30 on Monday the Dhaka Stock Exchange (DSE). The company’s paid-up capital is BDT 273.78 million and authorised capital is BDT 1.0 billion, while the total number of securities is 27.37 million. Sponsor-directors own 1.14 percent stake in the company while the government owns 51 percent, institutional investors own 22.32 percent and the general public 25.54 percent as on September 30 in 2017, the DSE data shows. There will be no price limit on the trading of the shares of the two companies today following their corporate declaration.